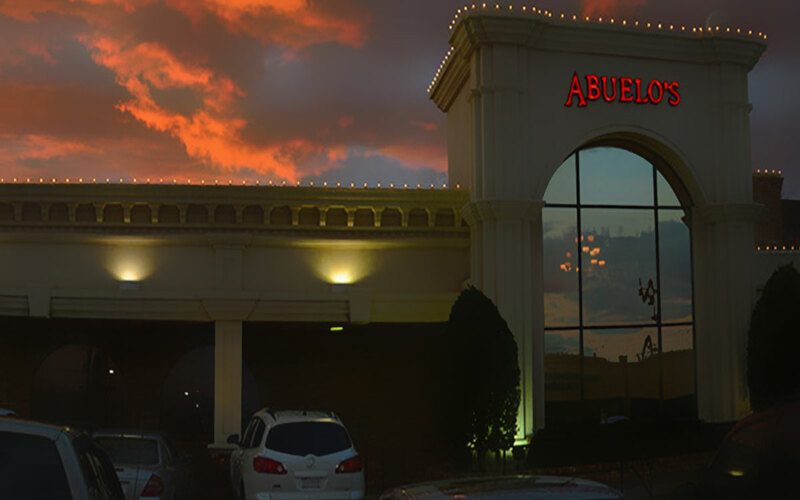 Abuelo’s Lubbock invites you to experience the incredible flavors of Mexico, combining homemade cooking with rich flavors of coastal and interior Mexican cuisine. Each Abuelo’s restaurant is designed as an open-air Mexican courtyard with artwork, greenery and traditional statuary. Lubbock, Texas. 4401 82nd Street Lubbock Texas 79424. 806.794.1762. Located at 82nd and Quaker, south of Loop 289.